Ben is a columnist with Ontario OUT OF DOORS magazine. 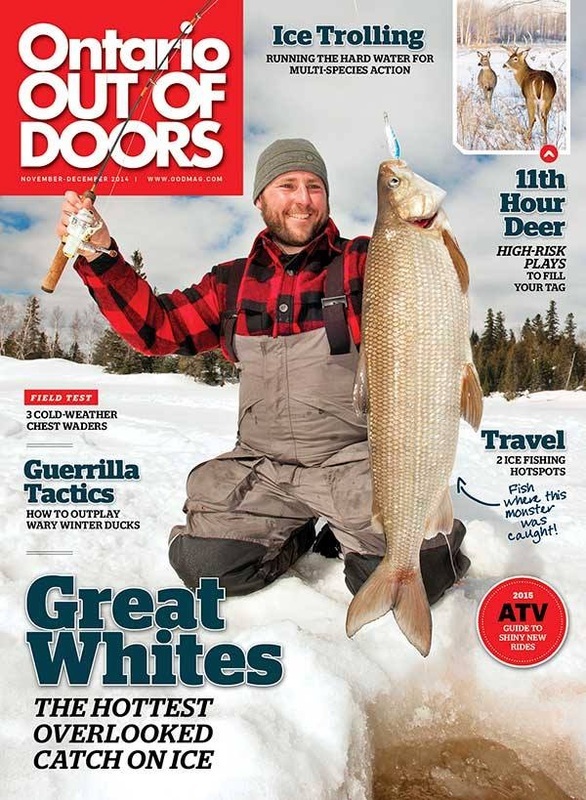 He specializes in fishing related how-to and adventure destination articles. 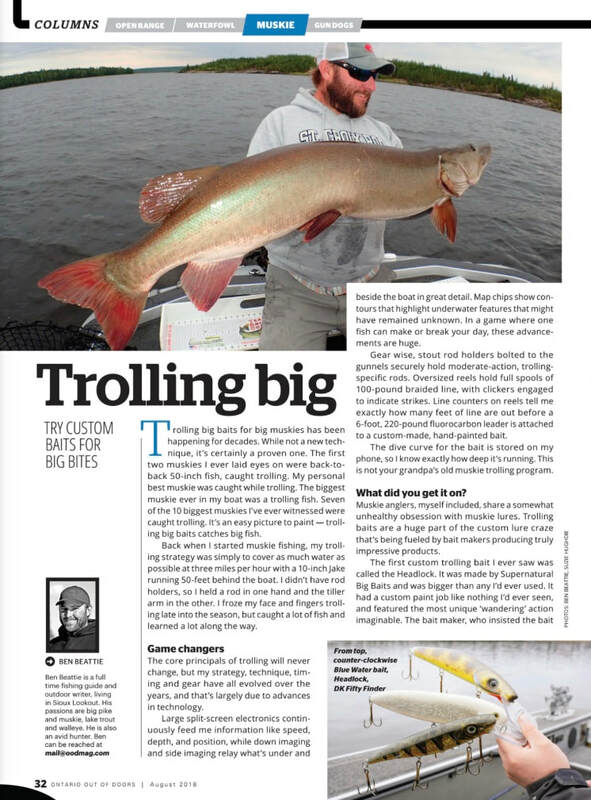 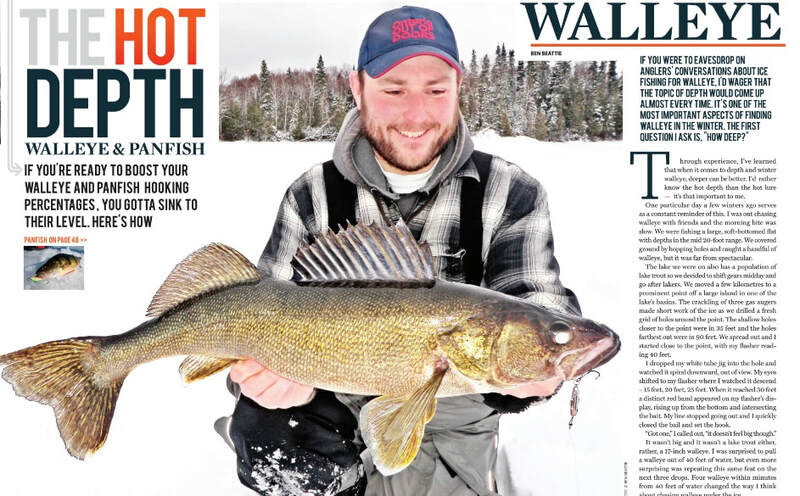 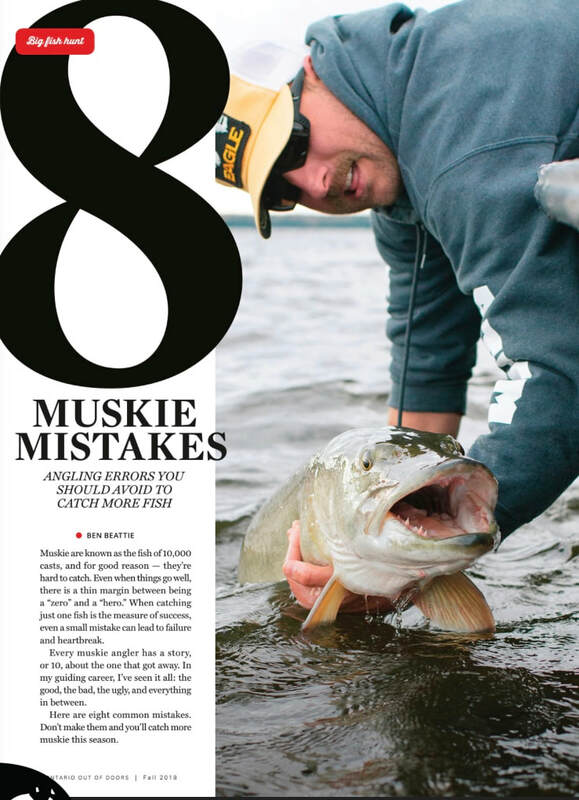 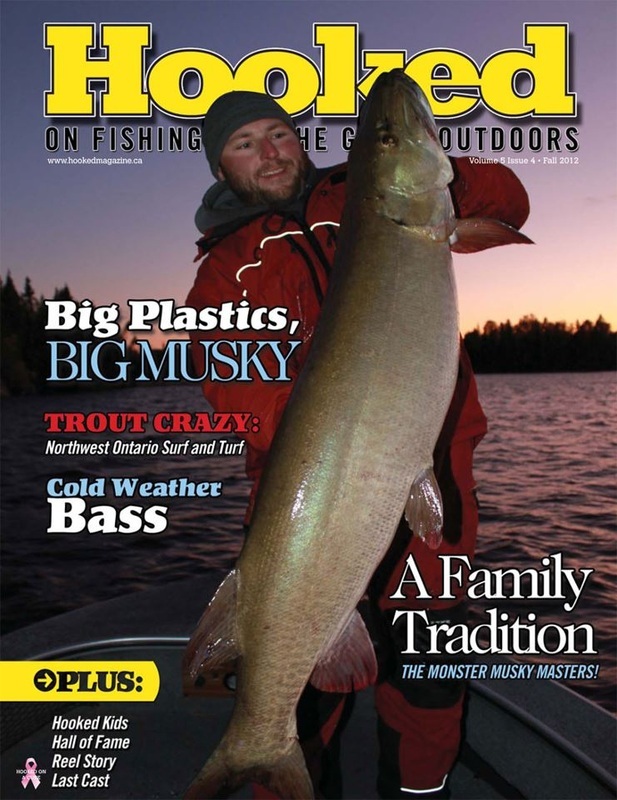 Ben's work has been featured in major publications including Ontario OUT OF DOORS, Hooked Magazine, Bob Izumi's Real Fishing Magazine, Cabela's Outfitter Journal, Ice Fishing Magazine and more.